Fashion accessories are very important elements for a woman. 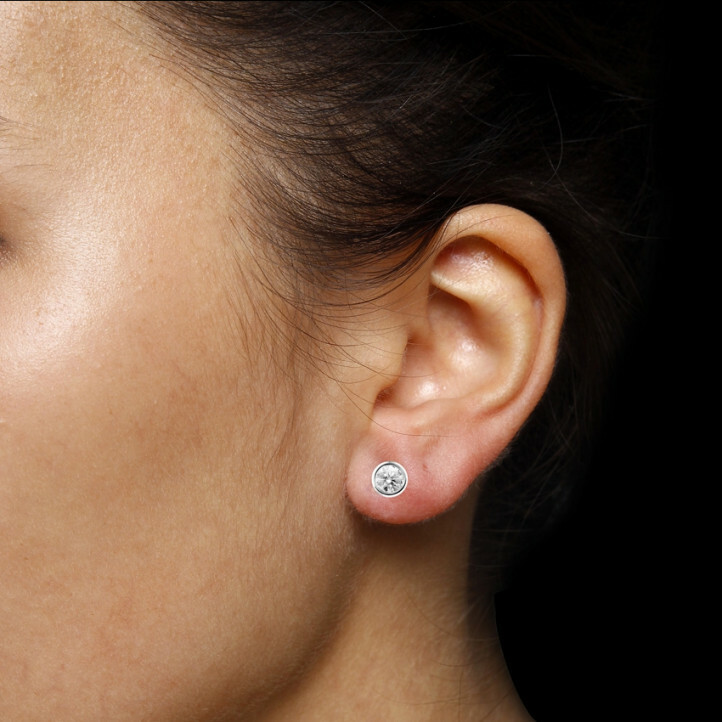 A simple pair of diamond earrings can completely change a look. Here are the top 3 essential accessories. Do you plan on buying an engagement ring? 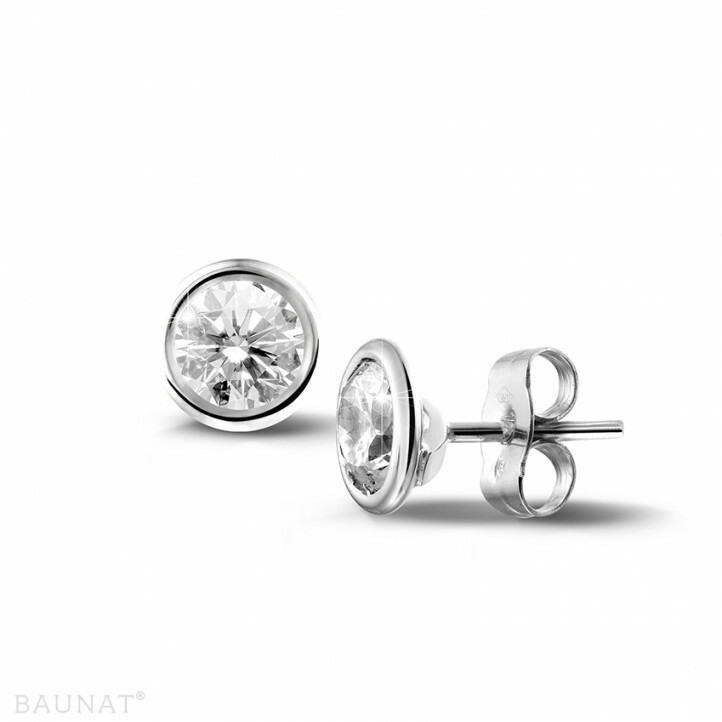 Choose for a design set with her birthstone. At BAUNAT we have a broad collection. We have selected a few pieces of jewellery, including original diamond rings that represent beautifully the animal kingdom. Did you know that diamonds can actually chip?